Showing results by author "Marty Crisp"
Sam Harris is on the voyage of a lifetime, traveling to New York on the Titanic. 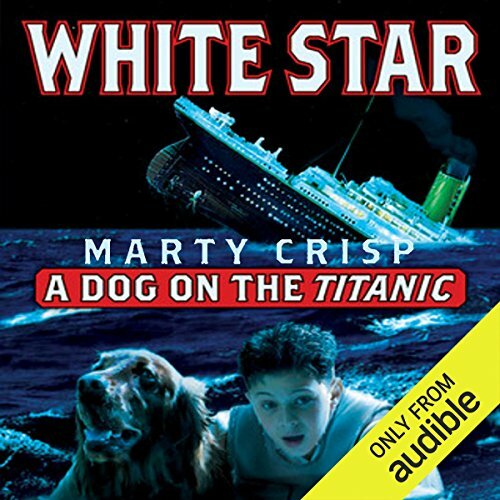 The gigantic ship has every luxury Sam could think of, but there's only one thing that Sam really wants - the Irish setter on board, named White Star. But White Star belongs to the owner of the White Star Line - he'll never be Sam's. One freezing cold night Sam is jolted out of his sleep by a loud noise. When he sees a huge iceberg form his porthole, he knows something is very, very wrong. Whether Sam escapes or not will depend on the bravery of one faithful dog - White Star.